There a several brand-new home options in the town of Van Buren NY. Normally it takes about 4 to 6 calendar months to build a new home in this spot. Builders such as Ryan Homes is able to construct homes much faster due to the panelized wall system as the houses are not "stick developed" on site. There are perks of each builder in Van Buren New York. For example, some builders utilize a poured base and others utilize block. Do you recognize the distinction? 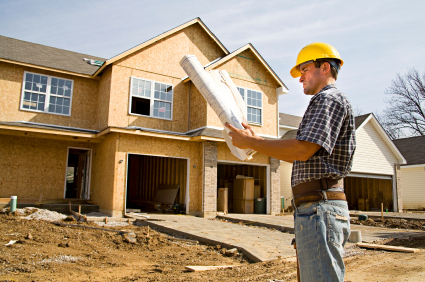 I help several buyers each year accomplish their dream of a brand-new building home. I understand the facility process and the pros and disadvantages of each builder. So, PRIOR TO you CONSULT any sort of builder specifically Ryan Homes, please offer me a telephone call and I will inform and educate you about each builder and conserve you the most funds on your following home in Harbour Heights in Van Buren.